Chrysanthemum is a kind of traditional drink in China. 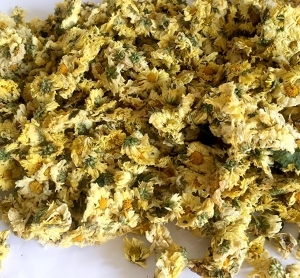 The chrysanthemum bud is rich in aroma and sweet in taste. It is very suitable for home tea. The golden color of the tea soup is bright and clear. The flowers float upwards, gradually releasing the nectar, giving people a wonderful sense of taste and color. The first crop chrysanthemum bud is fleshy, sweet in taste, retains the freshness and locks the fragrance. 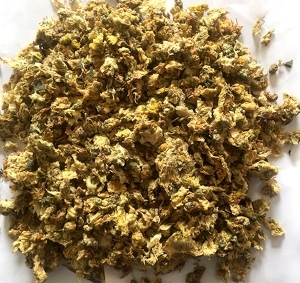 (a) take appropriate amount of Chrysanthemum bud. (b) Add boiling water and wait for 3-5 minutes. (c) The soup is light yellow in color, sweet in taste, slight chrysanthemum smell, natural and fresh. The effect of different chrysanthemum species is slightly different. Which one is suitable for you? 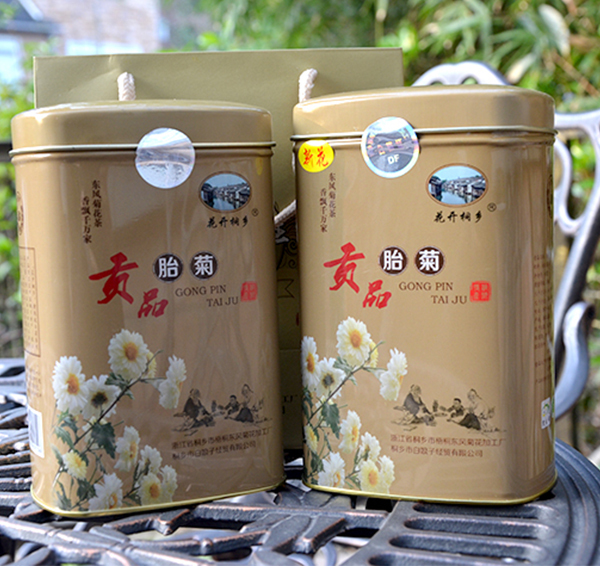 Chrysanthemum cold, then chrysanthemum tea is also suitable for drinking in the winter? 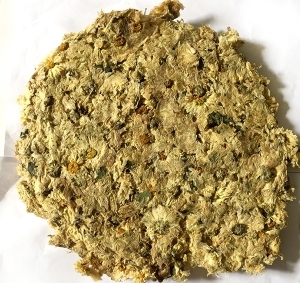 What are the drinking taboos for chrysanthemum tea? Cant eat with anything? The original fetal chrysanthemum and other tonics are so great! Chrysanthemum tea is a tea we often drink in the summer. 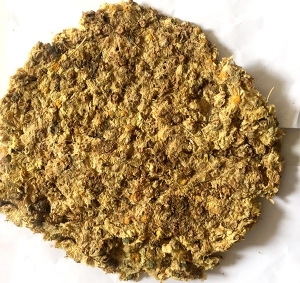 Do you know what is chrysanthemum tea? 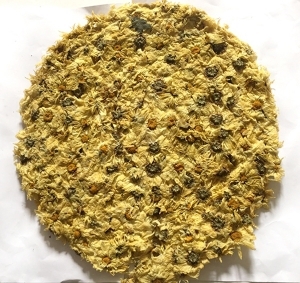 Copyright © http://en.hbj.net.cn/ Tongxiang Wutong Dongfeng Chrysanthemum Factory Specializing inChrysanthemum tea factory,Tongxiang fetal chrysanthemum,Chrysanthemum wholesale,Welcome to inquire!